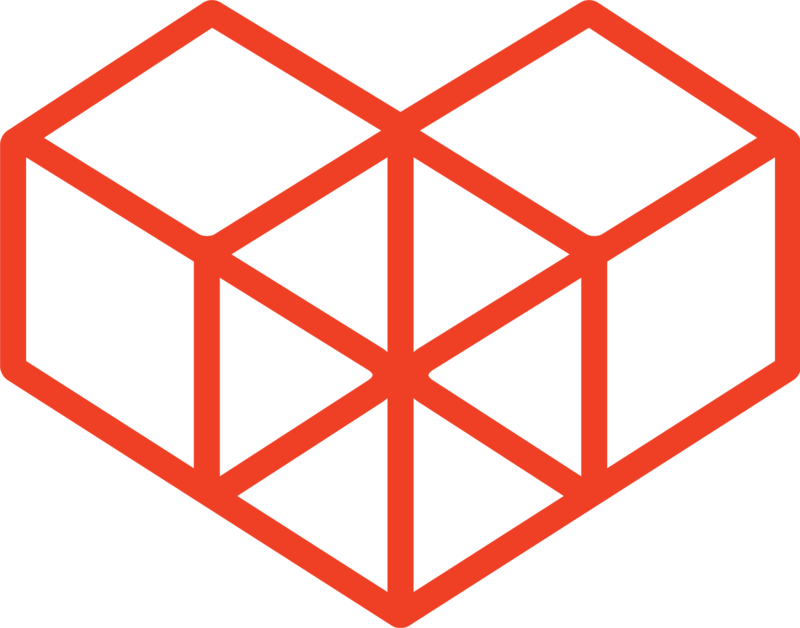 Obtain a Dropbox account from the Dropbox website. Download and install the Dropbox client program, so that local files can be synced with Dropbox. For information on how to obtain this link, refer to the Dropbox help page for Shared folders. Convert the Dropbox link to a direct download link. There are two ways you can do this, of which one is explained in this Dropbox help page.  Keeping that in mind - happy kintone scripting!